Marketers and data analysts are quickly becoming “data ambassadors” and “information delivery experts” in need of communication tools that ensure the impact of metrics (and their insights) on the broader organization, starting with the unmatched power of words. Storytelling takes these words one step beyond, provoking emotional connections that drive action. 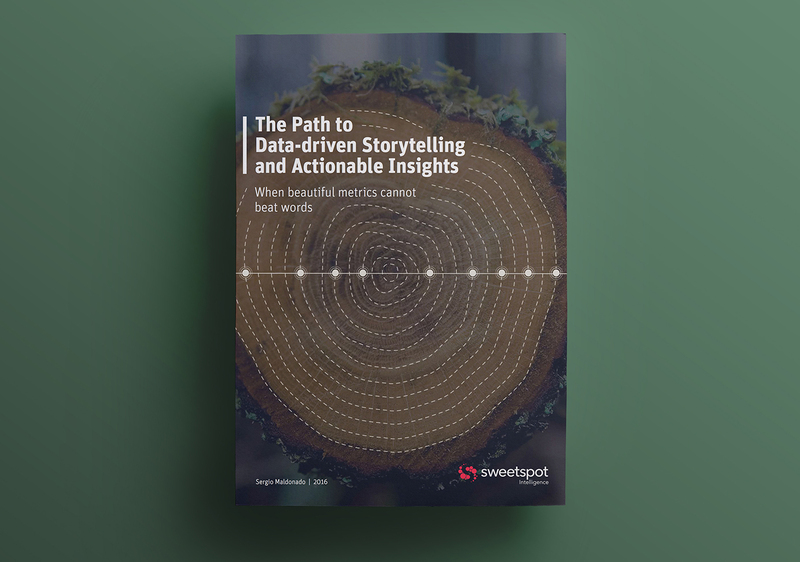 This white paper, rich in real-world examples, is about the manner in which storytelling coexists with data or data visualizations, as well as its relationship with proven Insight Management methodologies.